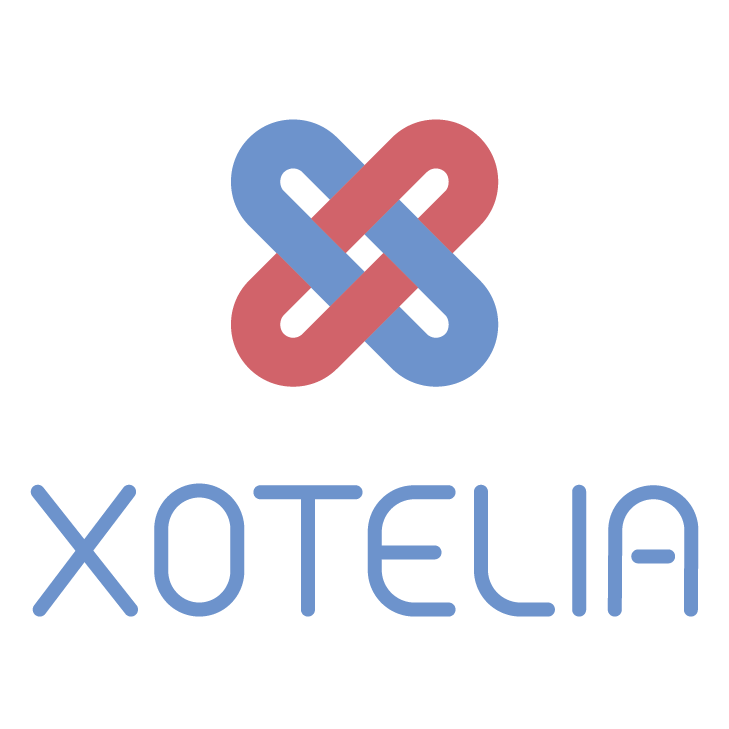 This is the most common setup that you will find on Xotelia. A master availability plan with the direct sales, and a partial availability plan for the online agencies. Please note that the partial quantity will never be higher than the global one. - a simpler version of the account with one unique plan. If you are open, everyone is open. - a more complex configuration with availability plans per agency. An availability plan per OTA is not something we recommend. You can reach certain behavior without having to split all the plans. In both cases, you will need to contact us explaing what you are trying to do.